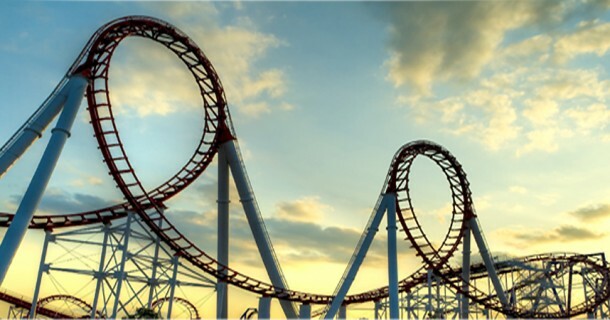 Six Flags Great Adventure is the largest theme park, water park and drive-through wild animal safari in the country with the three parks situated on 2,200 acres. 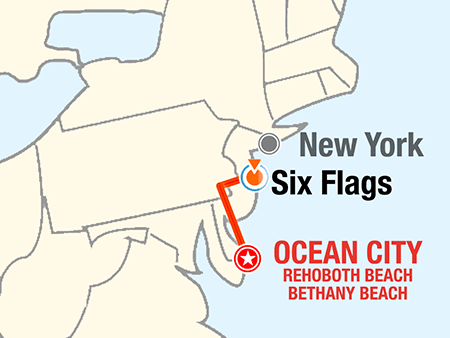 It is located in the state of New Jersey. 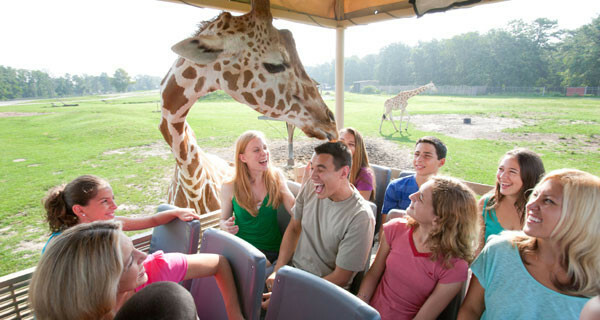 There are more than 200 rides and attractions between the theme park, 45-acre Hurricane Harbor Water Park and Wild Safari Animal Park. 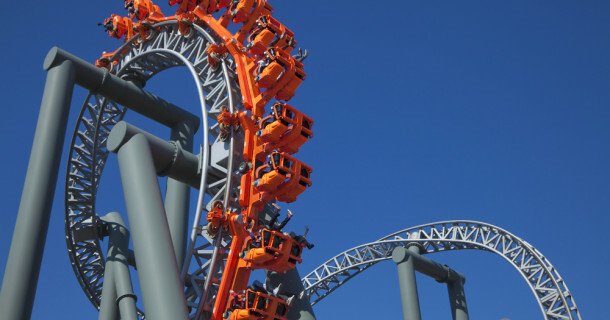 This year, Six Flags Great Adventure will thrill guests with the introduction of Kingda Ka, the world’s tallest, fastest steel roller coaster. 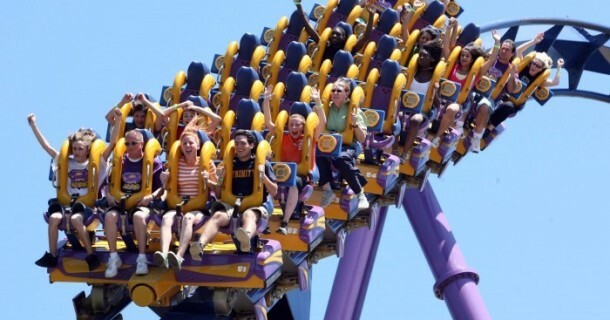 Six Flags Great Adventure theme parks are open seasonally (April – October). 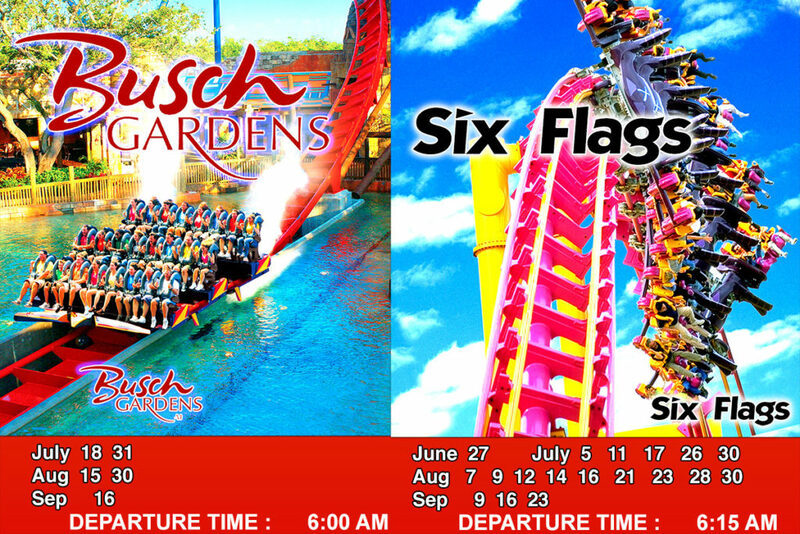 E-Point Student Center arranges daily Six Flags trips during the summer on a weekly basis. It is a great opportunity for students to spend entire day off at the park. We have an easy schedule set up for this trip, so you can get the maximum experience at real American adventure. We usually depart early, and it takes 3 hours of traveling time to get to the park, and we arrive just in time when park opens. Round fare transportation and All Day Pass to unlimited amusements are provided.